Kompakt new releases – Chain D.L.K. 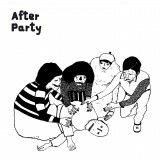 Dop deliver a tribute to the after party with their new single on the Italian label Life and Death as they continue on their path to conquer dance floors around the world. 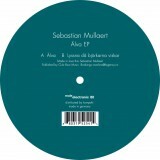 Sebastian Mullaert appears again on Mule Electronic with “Alva”, and after his appearance on the anniversary edition, Remerc returns to Trapez with “Just A Bards Tale”. Dusty Kid touches on his Sardinian roots with “Argia”, clocking in at over sixteen minutes. 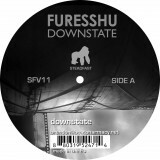 It’s a limited pressing and a monster piece of techno. 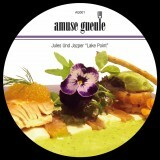 Amuse Guele, the new label from West Pomerania in Germany are releasing their first title today, giving the honor to Jules and Jazper and Oliver Schorries. Also in stock today is the debut of Hip Hop producer Michael Volpe. 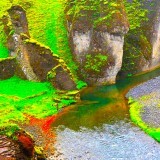 He delivers an atmospheric mini CD under the moniker Clams Casino helping to raise the bar over at the Tri Angle camp. 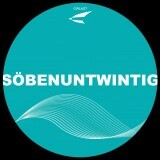 Also available is Ostwind Ltd. 27, a two track techno EP from Elektrodrei and “Downstate” on Steadfast records. c / o Pop is taking place in Cologne now and our main event is tonight at Bootshaus! Read all about “Am Anderen Ufer” and how to get tickets here. 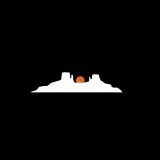 We have announced the dates of Kompakt Summer Camp which will be held in our shop through the month of July. Find out more here. Have a great weekend, and for those of you in Cologne, we will see you tonight at Bootshaus! The masters of wild and rowdy gigs with a tribute to the other state of consciousness. “Alva” is a dubby, psychedelic house. It sounds like a Techno version of Omar S.
Amazing hit with a playtime of 16 minutes. Onesided, limited, 180 gram vinyl and a very nice cover artwork. 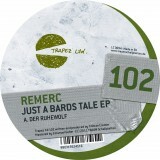 Remerc is no new face to the scene and he has come up with another killer EP. Elegantly seasonded Detroit Techno with tremendously extensive notes and precious flavor for our wits. It’s a record drenched in mysterious atmospherics, like a foggy memory of a far off exotic place. The details buried beneath the mist of distortion, but present nonetheless. It’s the Tri Angle debut of the forward thinking Hip Hop producer Michael Volpe, who is responsible for some of Lil B and Soulja Boy’s weirdest, most inventive beats. No doubt Elektrodrei will raise the roof of every festival stage with these sweeping tunes. Halleluja!! News: Battle’s release “Gloss Drop” today featuring Matias Aguayo!